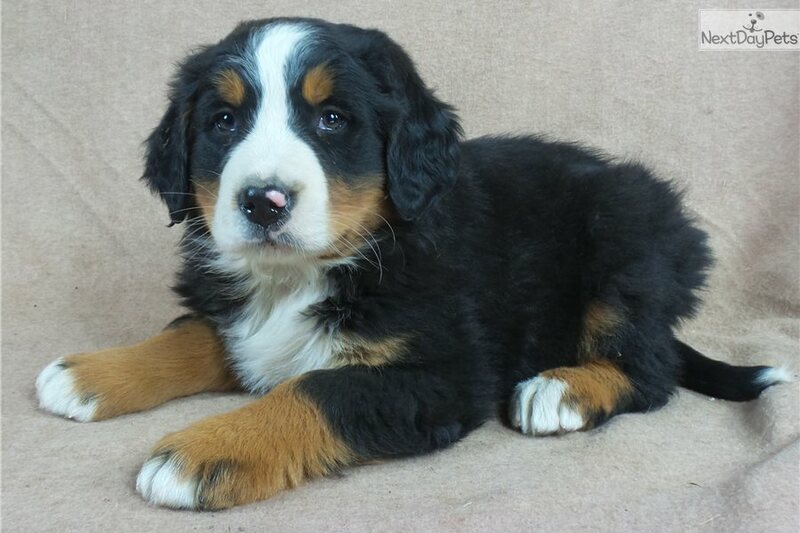 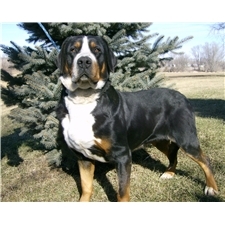 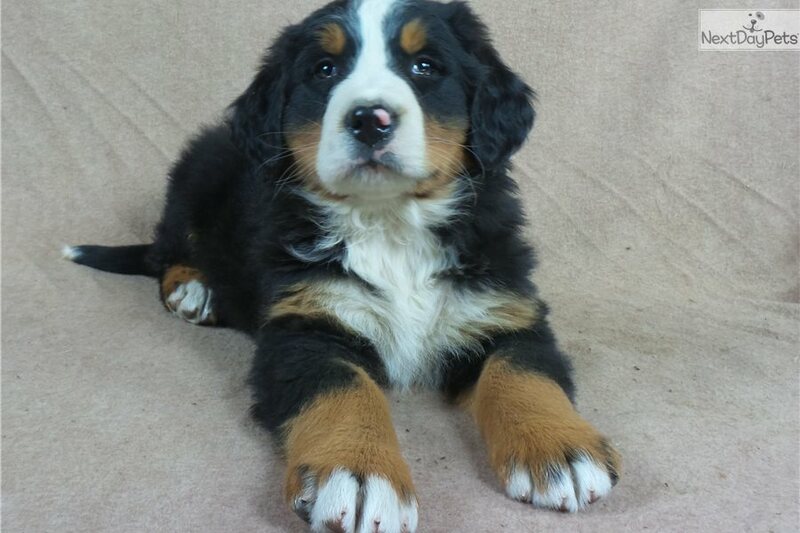 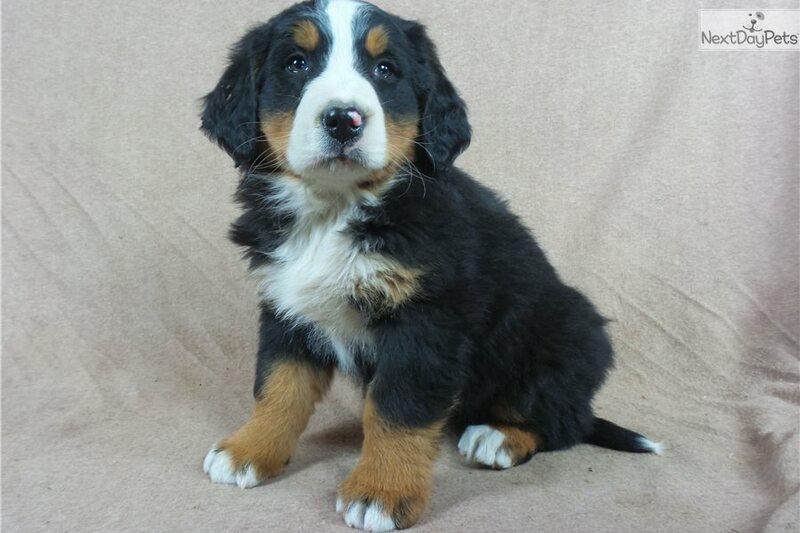 This Bernese Mountain Dog nicknamed Joy sold and went to a new family. 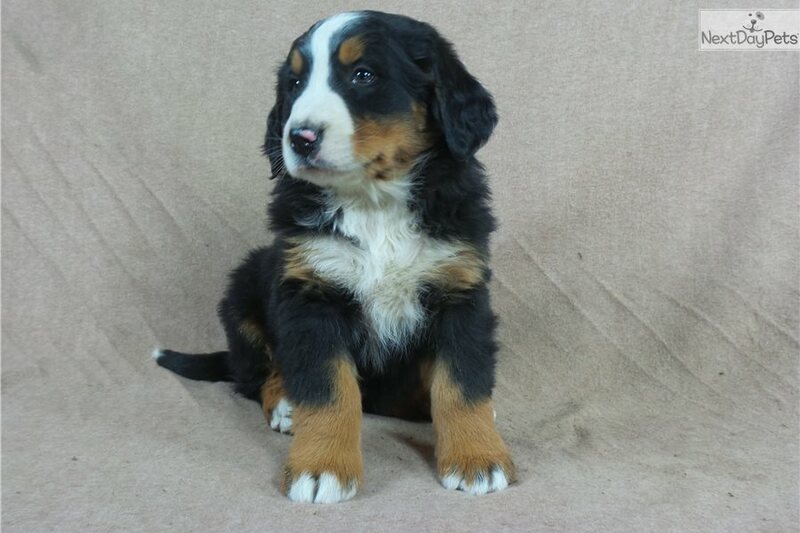 Joy is a female Purebred Bernese Mountain Dog. 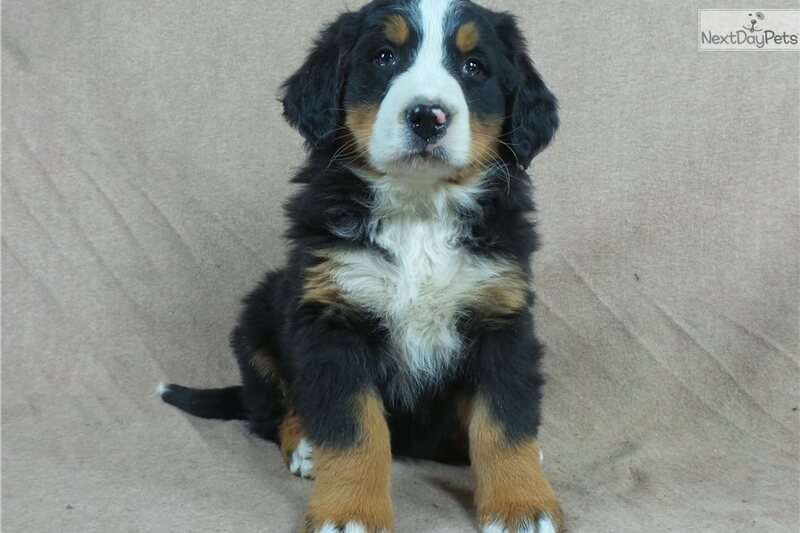 This pup was born on 11/25/17 and is available 01/20/18 for $1300. 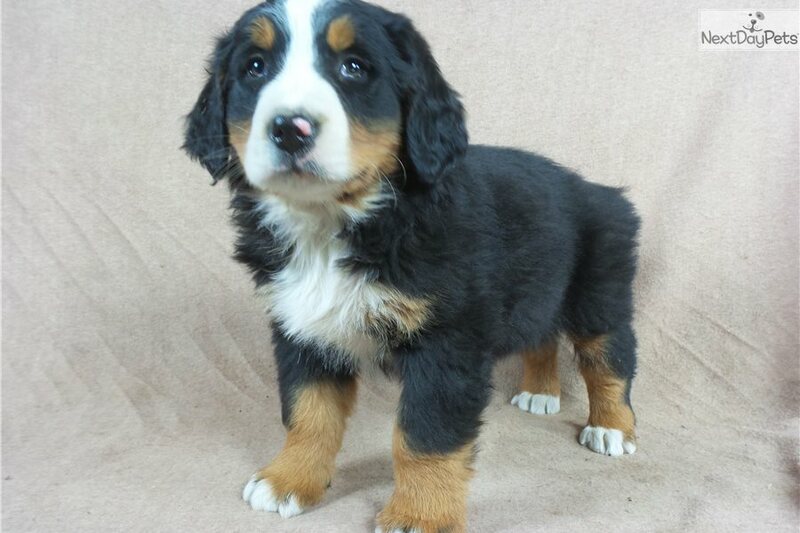 This pup will come with a puppy Micro-chip. 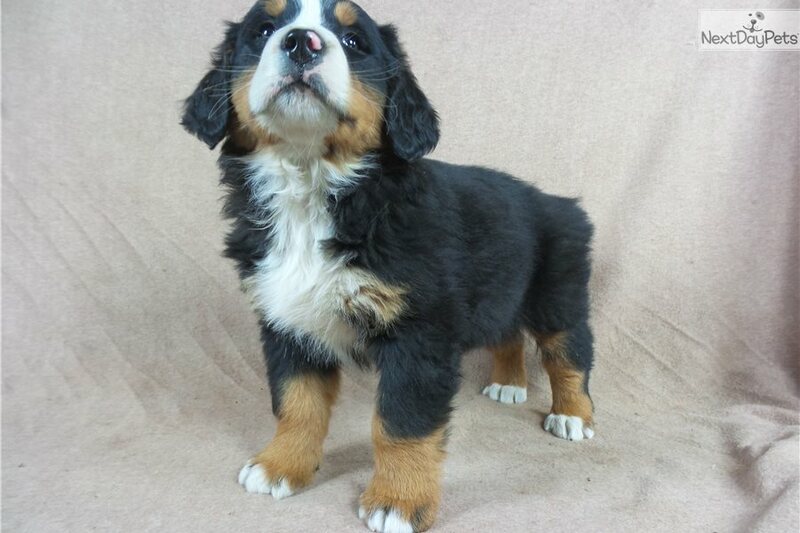 This pups shots and deworming will be up to date.